I love going to preschool! 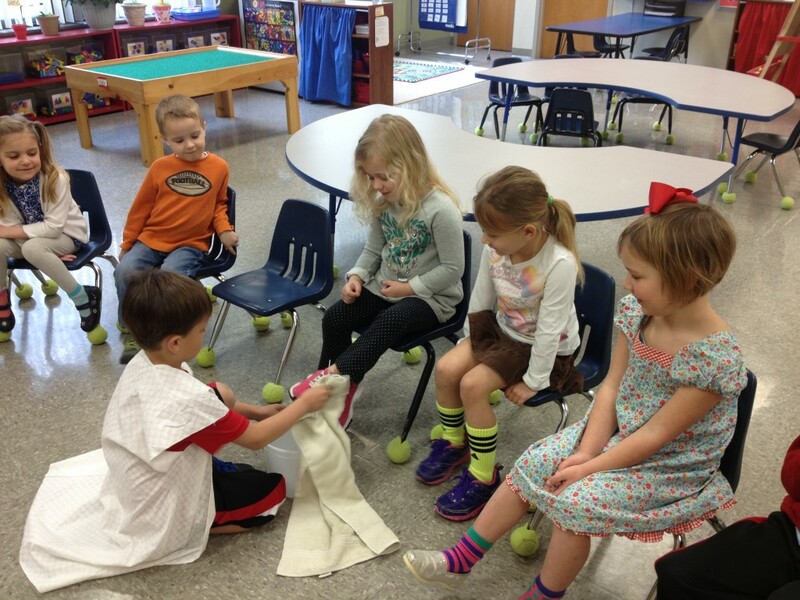 One of the special aspects of Messiah Lutheran School is the unique early childhood program we offer for Early Preschool, Preschool and Pre-Kindergarten students. 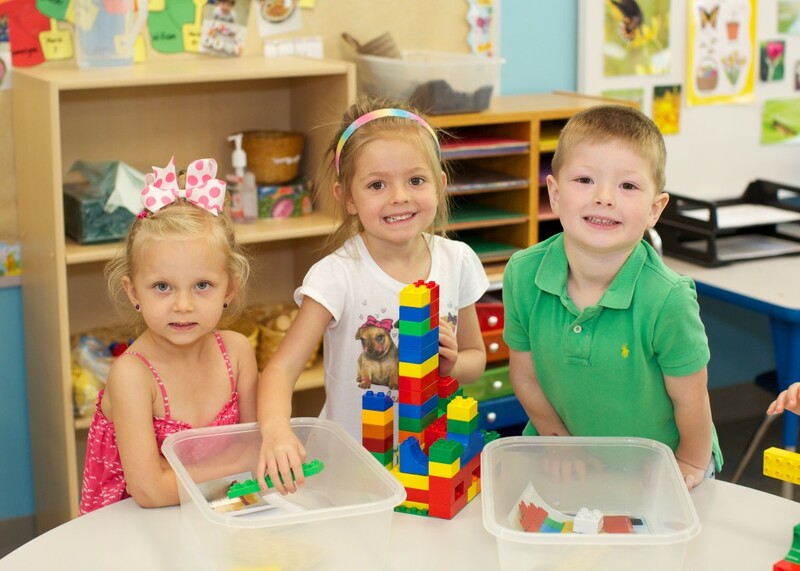 Early Preschool is offered for children who are age 2 by August 1. Preschool is offered for children who are age 3 by August 1, and Pre-Kindergarten is offered for children who are age 4 by August 1. 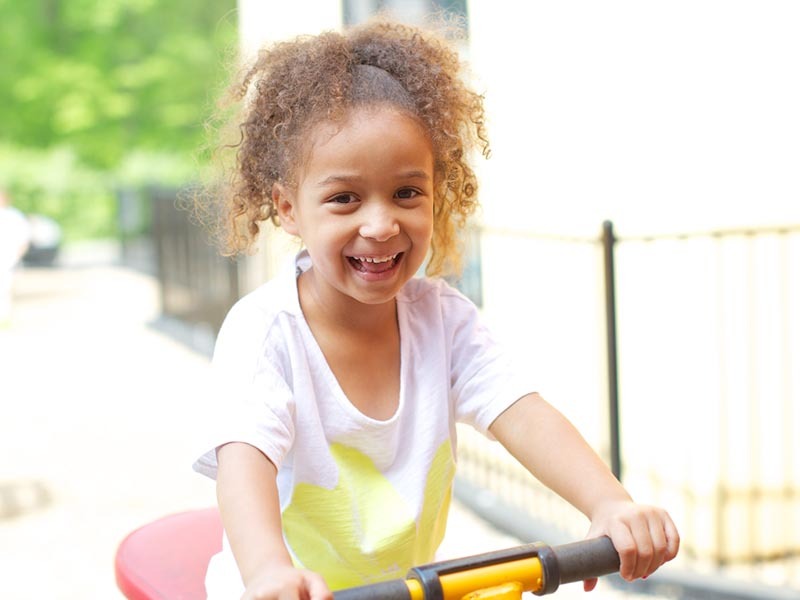 A caring, loving environment is critical for a young child’s success, and we strive to provide the best place for kids to learn and grow – physically, academically, and spiritually. We offer full-day and half-day classes designed to meet the needs of families. You set the schedule that works best for you and your child! Helping set a solid foundation for each child’s future growth and development is one of our Early Childhood Department goals. Teachers and staff work intentionally on building strong relationships with students in order to help them succeed as individuals. Self-regulation and executive function skills are woven throughout the day. 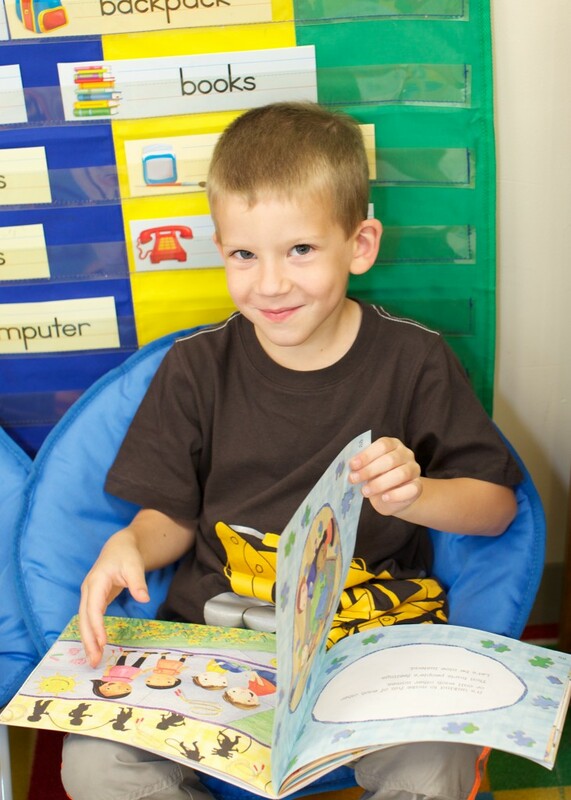 At Messiah Lutheran School, your child will learn much more than ABC’s and 123’s – but a wealth of knowledge that will stay with them as they continue their learning adventures. As an educational institution holding both National Lutheran School Accreditation and Missouri Non-Public Accreditation, we utilize the Missouri Early Learning Goals. Early Learning Goals have been developed by the State of Missouri to ensure children are learning at the highest level exactly what they need for school readiness. Teachers weave the faith into all classroom activities. Families often comment there is “something special and unique” about our program. Visitors are amazed at the calm, soothing environment we provide where all students achieve high levels of success. When teachers utilize a high level of research-based instructional tools and strategies, students are those who succeed! Our staff receives special training and preparation in early childhood best practices and instructional methods. 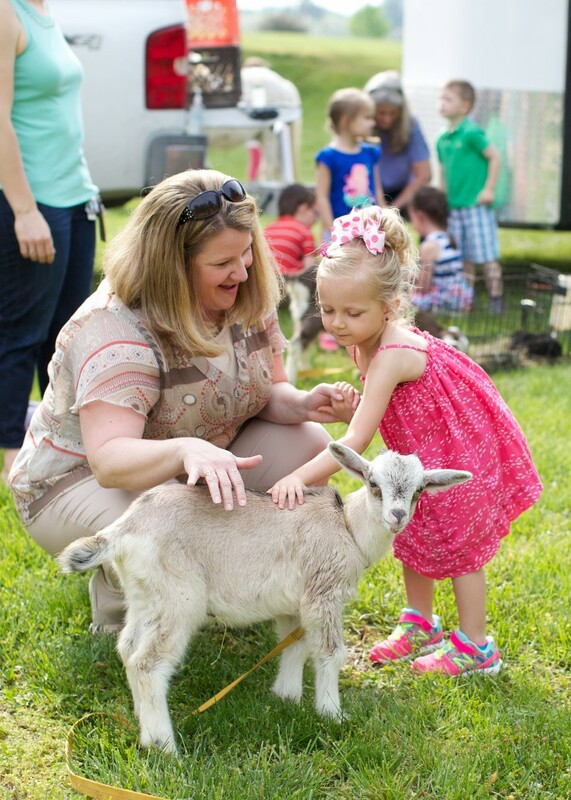 As a Christian school for the entire community, Messiah Lutheran School has students attend from a wide variety of faith-backgrounds. Our ultimate goal is to help each child develop a relationship with Jesus as their personal Savior and best friend. We focus on character development by modeling Christ-like behavior. Through daily ‘Jesus Time”, prayer, group worship, and regular discussion, children learn about God’s love for them and others. As we always say, “Jesus isn’t just for Jesus Time – He is for ALL of the time.” We strive to equip children to live out their faith all day, every day! Come and see what makes the Early Childhood Program at Messiah Lutheran School special and unique. Your child, and you, will love it here!